GWN is now reviewing mysteries for Penguin! 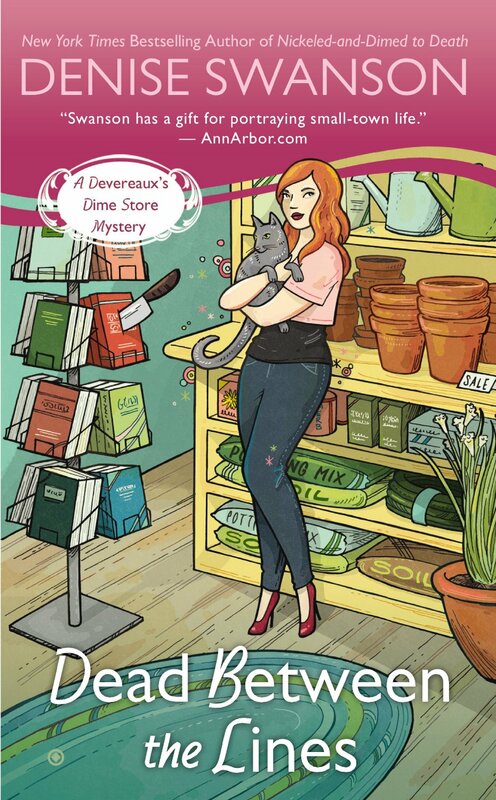 I am thrilled to have the opportunity to review Berkley Prime Crime and Obsidian mysteries. 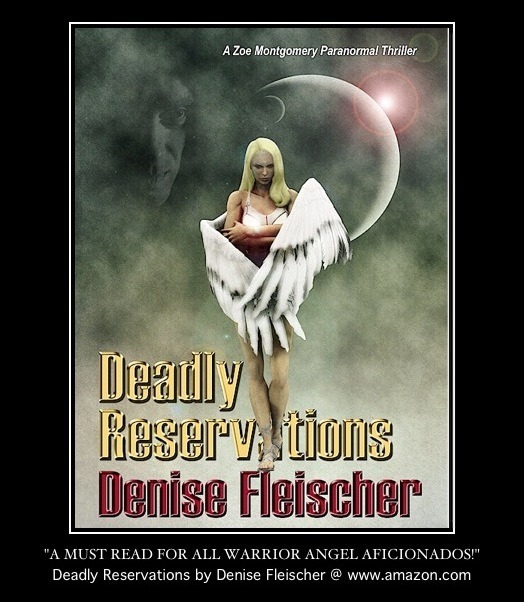 I’m reading day and night to fulfill my March blog tour selections. So during my lunch break at work, while I’m making dinner,and before I go to bed, I’m reading wonderful mysteries. 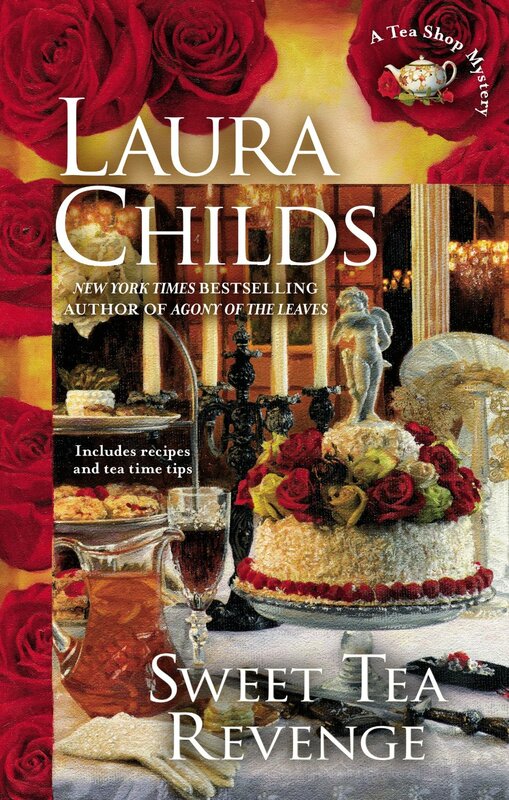 I’ve just finished “Sweet Tea Revenge” by Laura Childs and I’m reading “Dead Between the Lines” by Denise Swanson and “Keeping Mum” by Alyse Carlson. 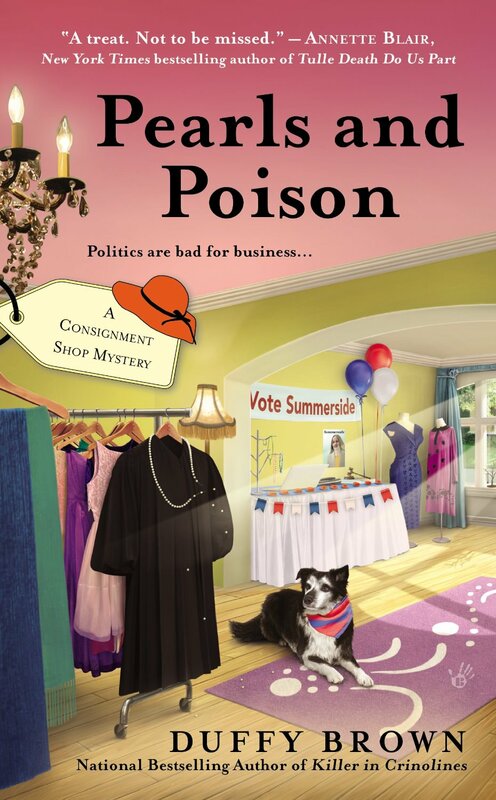 I recognize the trend of amateur sleuths being small business owners who love their work, have a supportive group of friends,and have the knack for sailing headfirst into a local mystery. How fun is that? These are the books I’ve chosen for March: The above three, plus “Inherit the Word” by Daryl Wood Gerber, “Pearls and Poison” by Duffy Brown, and “Spinning in Her Grave” by Molly MacRae. 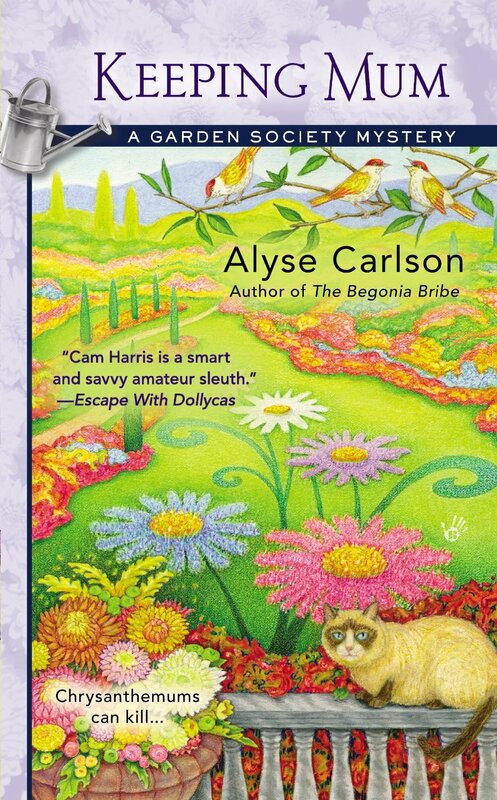 As a mystery reviewer, I’m drawn to these hard working protagonists. Not only are they challenged with the economy, they have decisions to make in their relationships, they have pets with demanding needs and adorable personalities like their own, and most importantly they are navigated by intuition and logic. Intuition is a natural gift, especially in women, but often is overshadowed by society’s perceptions, as well as our peers and loved ones. Honestly, the first thing that draws me to reviewing a book is the cover. Great art lures you in and makes you want to read the summary. 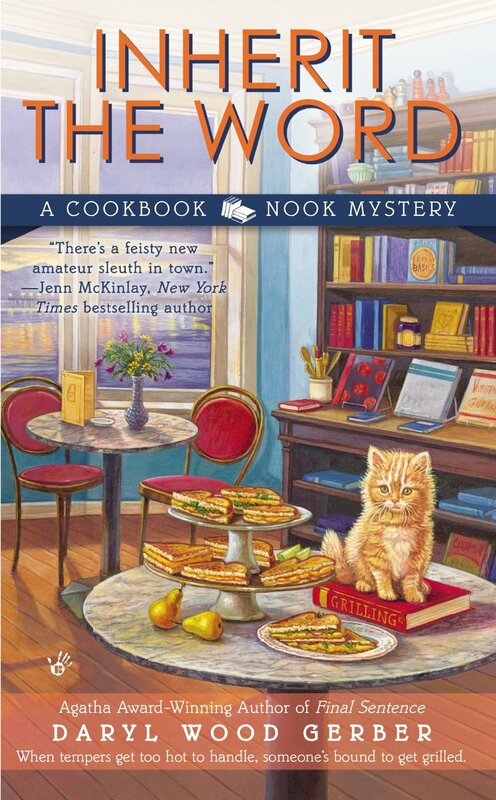 I love covers with cafes, libraries, craft corners, ghosts floating about, dogs and cats and food and desserts. Then there is the “must have” desire to get the next book in a series. Authors have introduced you to characters that you adore for their spirit and intelligence and you just can’t wait to read the next book. I find myself drawn to informative mysteries. Those that share the recipes that characters prepare, or resources where I can order the products they use. Sometimes you learn about the nature of people in society, both the good and the very bad. Or morsels of history about a state or region. Reading time is tea time for me. I suppose because both are so calming. In the weeks leading up to Christmas I stocked up on a few boxes of tea: Hyson “Cherry Lift,” Stash “Peppermint,” Celestial “Peppermint”, Bigelow “Mint Medley” and Tazo “Baked Cinnamon Apple.” That’s thanks to a gift card to Bed, Bath and Beyond from my daughter Lauren. (check out her blog “vegan4ever20”). Another element of mysteries I love is suspense, which always seems to keep me at the edge of my seat, presenting a clue one morsel at a time. But there are also clues written into mysteries that when I read I can easily pass up their importance. Resolution, now that’s what I can’t wait for. While the author will have a reader think one character was responsible for the murder, oftentimes it’s someone totally different. Watch for my book reviews and the author’s guest’s posts in the weeks to come. 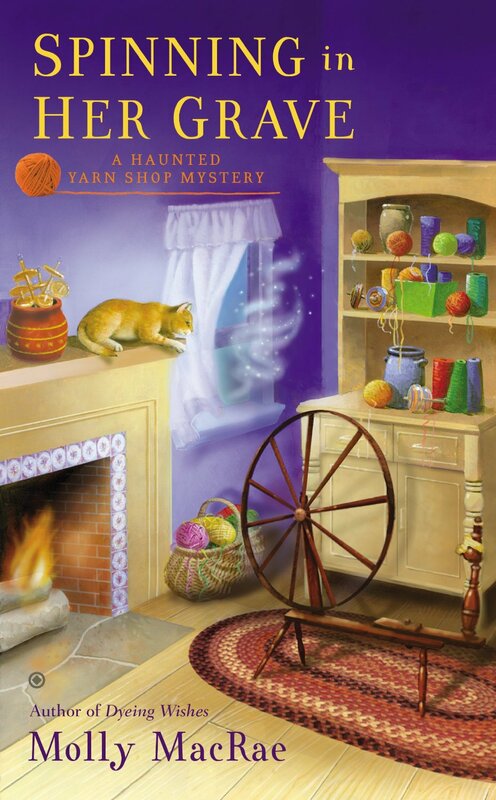 I also have a review coming for “Home for the Haunting” by Juliet Blackwell, “Paws for Murder” by Annie Knox, “The Ghoul Next Door” by Victoria Laurie, “Tapestry of Lies” by Carol Ann Martin, and “Lending a Paw” by Laurie Cass.